For freelance designers and developers, managing payments and invoicing is an unavoidable consideration and form a key aspect of running a small business. As such, it’s important to use effective tools and platforms to handle both aspects. Luckily, we are in an exciting era which is seeing more innovation and competition in these areas than ever before. Great design is becoming a minimum expectation for payment services and invoicing tools, and the result is a multitude of excellent options for designers and developers to choose from. 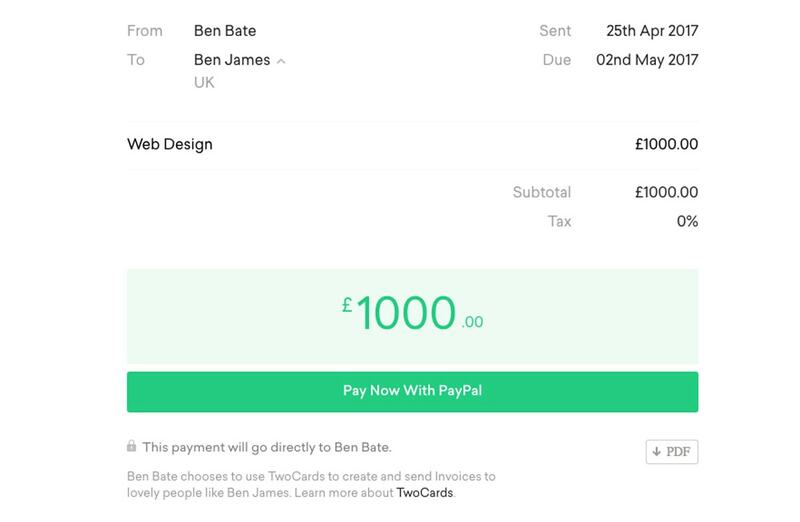 Payment services, such as PayPal or Stripe are key platforms for most designers and developers to accept payments. Their accessibility and mass-adoption – particularly in PayPal’s case – has lead to them becoming the norm for freelance payments. Access to these services does not come cheap, however. PayPal charges around 4.4% on average, with Stripe charging around 2.9%. Banks will often charge even more than this when transferring across currencies, with most setting their exchange rates well below the market rate. Most of the time, this doesn’t sound like too much of an issue until you consider the effect of using a service such as PayPal for the long-term. It will likely amount to upwards of tens of thousands in fees over a career. As such, it’s important to weigh up the advantages and accessibility of these services against newer startups. 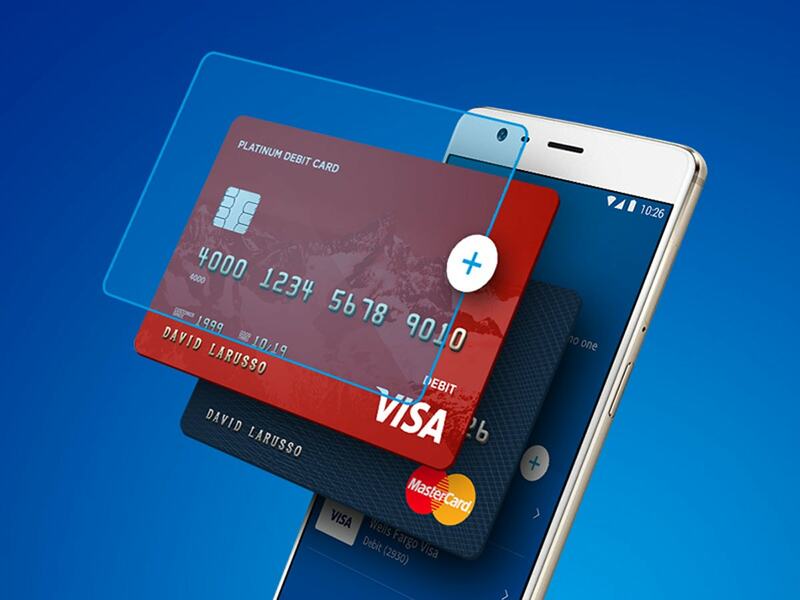 Services such as TransferWise and Azimo are significantly cheaper than more traditional payment services, and TransferWise, in particular, is now extremely accessible from across the world. For comparison purposes, a TransferWise payment of £5,000.00 to the US yields a fee of just £24.88, or around 0.5%. This is around 90% cheaper than PayPal, saving in excess of £195. When you consider the difference over a long period of time, the importance of choosing a low-fee platform becomes clear. 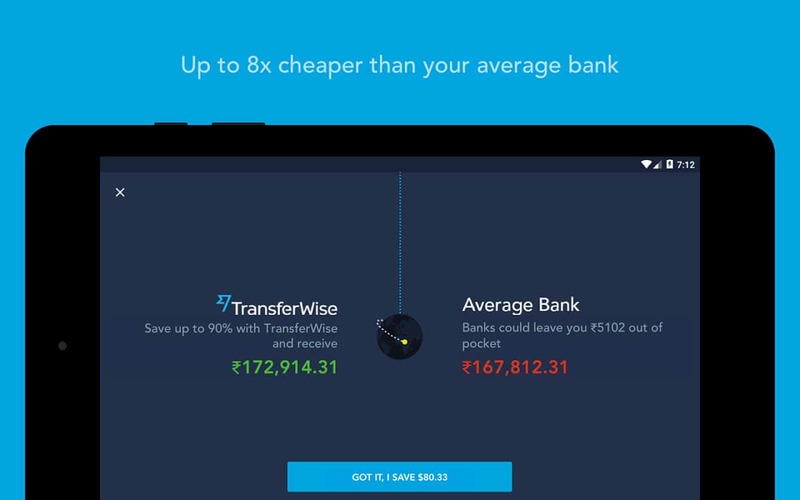 Aside from the difference in fees, services such as TransferWise also have excellent product design teams. The platform is well thought-out and incredibly easy to use. It has great support and is accompanied by similarly outstanding iOS and Android applications. While these newer services are not instant like PayPal or Stripe, they are still swift in processing money transfers and have rarely taken longer than 1-2 days in my experiences. Another necessary evil is that of invoicing. A standard business requirement, invoicing is a far cry away from the early days of invoicing via a software application or Microsoft Office suite program. Even Harvest, which was my choice of service for many years, is now looking dated against newer better-designed products which have come to market in the previous year or two. From a personal standpoint, key requirements for an invoicing tool are for it to be low-cost or free, have integrated payment functionality, produce well-designed invoices, allow for customization, and allow for easy sending and downloading of invoices. Reviewing a number of invoicing tools allowed me to narrow down my favorite options to just two: Billdogg and TwoCards. Both Billdogg and TwoCards are very similar. They combine pure simplicity and excellent design, with perfectly apt features set for the typical designer or developer. Both are free to use, with TwoCards in beta, and Billdogg implementing a unique monetization method whereby they receive a cut of the fees from Stripe when an invoice payment is made. This allows for the platform to remain free-to-use while earning their income via Stripe rather than the user or customer. While Billdogg allows for slightly more customization, the two services both make invoicing easy and are a delight to use. They have reduced the invoicing process down to its minimum viable product, resulting in interfaces that are far simpler than predecessors like Harvest. 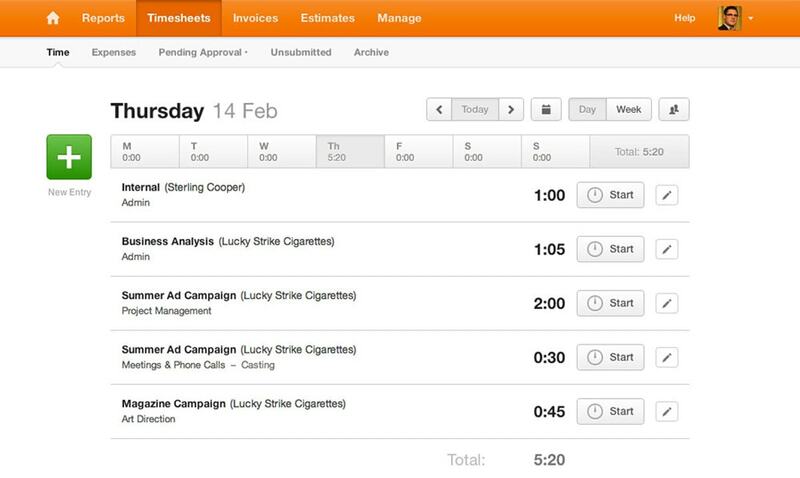 Despite this, the feature-sets are far from limited and offer all the functionality a freelancer is likely to need. These summaries of the latest payment platforms and invoicing tools should help you refine your freelancing workflow and present an opportunity to use some well-designed tools and services which will save you both time and money. Do you have any more suggestions or tools you love to use for payments and invoicing? Share them below in the comments!